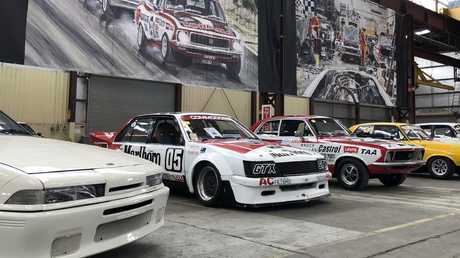 THE largest private collection of Peter Brock race cars is about to go under the hammer on Saturday night at an exclusive auction at Bathurst. 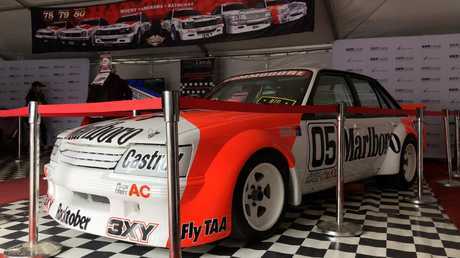 The Lloyds auction has already received a bid of $1.6 million for Brock's 1982 and 1983 Bathurst-winning VH Commodore, but bids could go even higher by the time the hammer comes down some time between 8pm and 10pm. 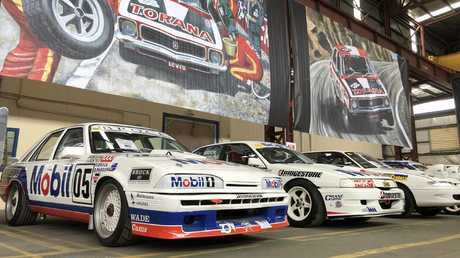 The most controversial car in the collection is Brock's VK Commodore race car affectionately known as the "Big Banger". A 2014 investigation by Australian Muscle Car magazine interviewed former Brock team members and race drivers, but the outcome was inconclusive. 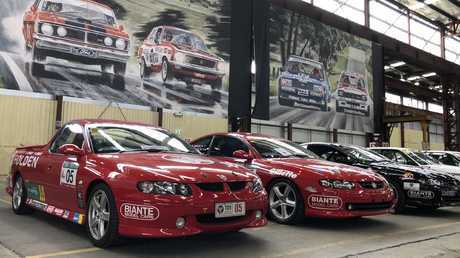 Former Holden motorsport insiders have told News Corp Australia the real Brock 05 car resides in the Bathurst museum. The 1984 VK “Big Banger” goes under the hammer tonight. Picture: Joshua Dowling. "In the end every bidder will be made aware of all the facts, including new information we will release closer to the sale," he said. "At the end of the day, both cars are very important." However, a spokeswoman for Lloyds auction has since told News Corp Australia there is no plan to make the information public and it will be shared only with serious potential buyers. The auction house would not disclose what type of proof would be shown to bidders but News Corp Australia understands it mmight be a letter penned by Brock before he died, vouching for the validity of the car. In a letter republished by the magazine Brock said: "(Former owner) Peter Champion has the real 05 car. No contest. It is a beautiful restored example of a wonderful part of our rich motorsport heritage. 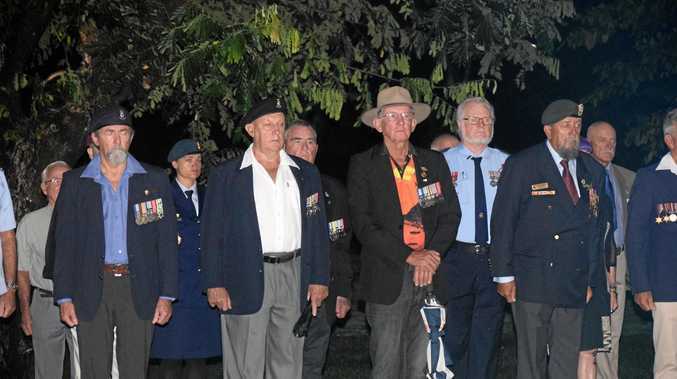 Bathurst museum has the car Holden and I donated to them - car 25," Brock wrote. In 2014, Grech told the magazine he stamped a B and an S on each car - B for Brock and S for "slug" Harvey - but neither mark has been found. 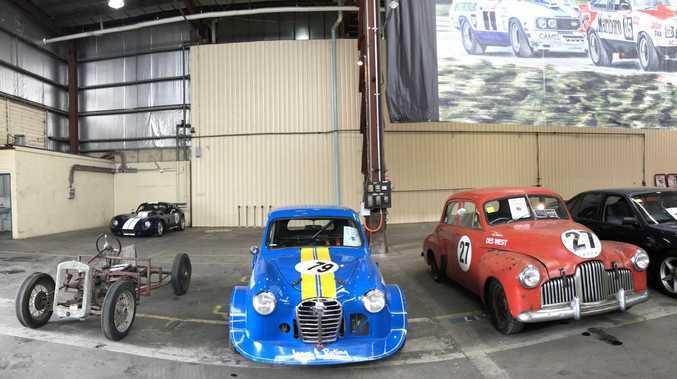 Also in the auction are replicas of Brock's first race car, an Austin A30 built by Brock's son James, and a hand-made version of Brock's original paddock basher, effectively a frame with an engine on it and no body. 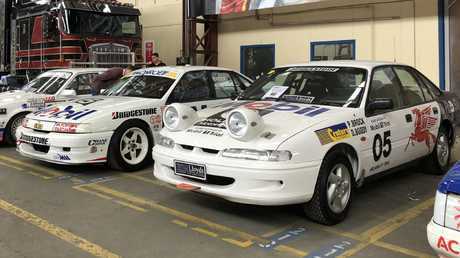 The collection also includes Brock's Targa Tasmania race cars, an around-Australia rally car, a Peugeot he drove in the Bathurst 12 Hour, and even a Brock edition of a Ford Falcon road car.